Listed by Roy Yang of Royal Pacific Realty Corp. 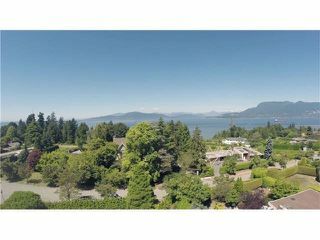 Listed by Janet Lu PREC* of Royal Pacific Realty Corp. Listed by Peter Yang PREC* of Royal Pacific Realty Corp.